Sign up and receive Property Email Alerts of Farms for sale in Olifantshoek, Olifantshoek. 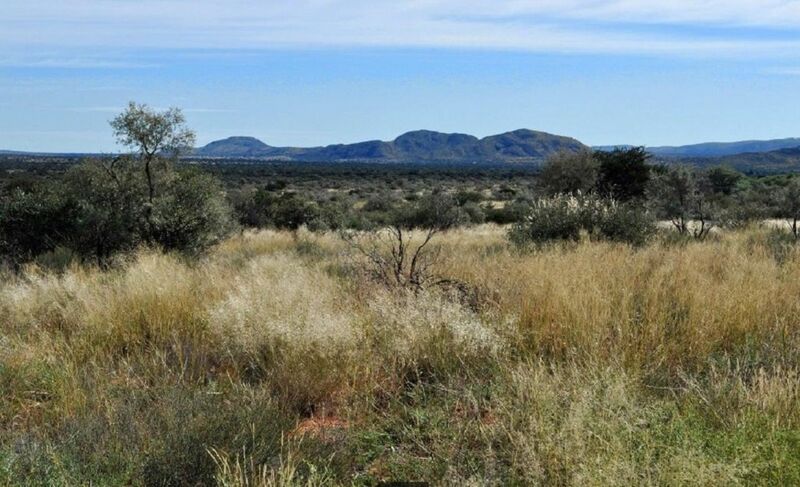 ENJOY UNSPOILED NATURE IN THIS 3260 ha Kalahari cattle, sheep & game farm. This is a well-known beef cattle farm in the Kalahari, situated 50km west of the town Olifantshoek near the famous Tswalu Kalahari Game Reserve. The farm is located directly off the main dirt road leading to Olifantshoek. No land claims or permanent residents on the farm. • Carrying capacity: 14 hectares per LAU, thus 232 large animals can be stocked on the farm. • Currently stocked with beef cattle, sheep and game in 21 neat stock-fenced camps with drinking points. • Sorting kraal, crush en loading facilities for sheep and game close to the main house. • Border fences are jackal-proof. • For a going concern at 0% VAT, stock and game can be negotiated seperately. • 2 houses and seperate flat, running water, Eskom electricity and wood-fire donkeys for hot water. • Large brick shed with corrugated roof for storage of feed and implements. • Trees mainly Camelthron, Kalahari Yellowwood, Vaalkameel, Witgat. • Red savannah veld with typical Kalahari field grass makes for excellent grazing. • Invader plants (driedoring, swaarthaak & Suidwesdoring) mostly erradicated. Sign-up and receive Property Email Alerts of Farms for sale in Olifantshoek, Olifantshoek.